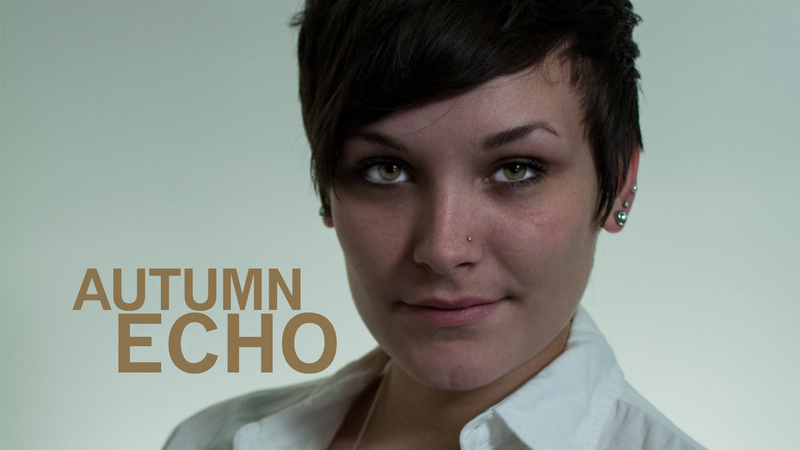 Today we’re talking with Autumn Echo, Slam Master of Pulse Poetry Slam which is a monthly poetry slam here in Jamestown. For those of us who don’t know what a poetry slam is, it is actually a competition. It’s not just where people come together to read their poems off of a piece of paper, it’s more of a performance. Individuals will sign up for the event, there’s usually around 7 to 10 performers, who compete in a 2 round competition with 5 random audience members chosen as judges who rate the performance on a scale of 0 to 10. Events are open to the public.